Who does the better Johnny Depp: Jack or Tonto? 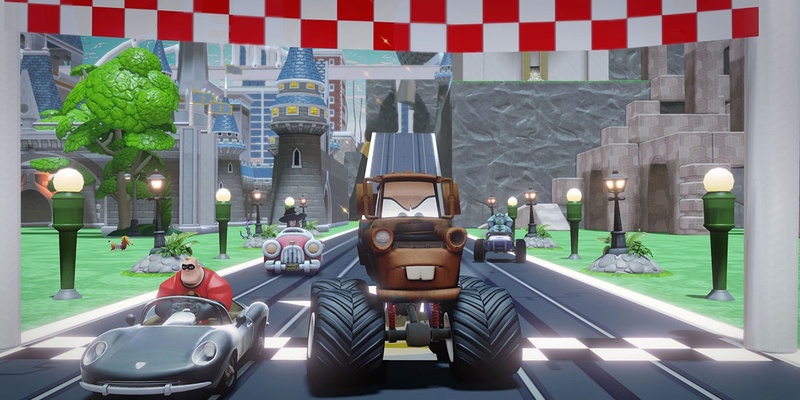 Disney Infinity has showcased itself to be one of the most creativity driven co-op games to arrive on consoles this year. 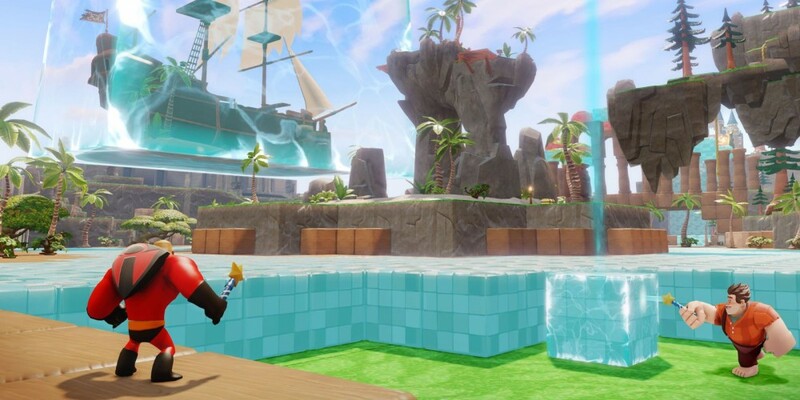 Two new trailers were recently released to boost the hype even more, and bring us into the homestretch of release time. 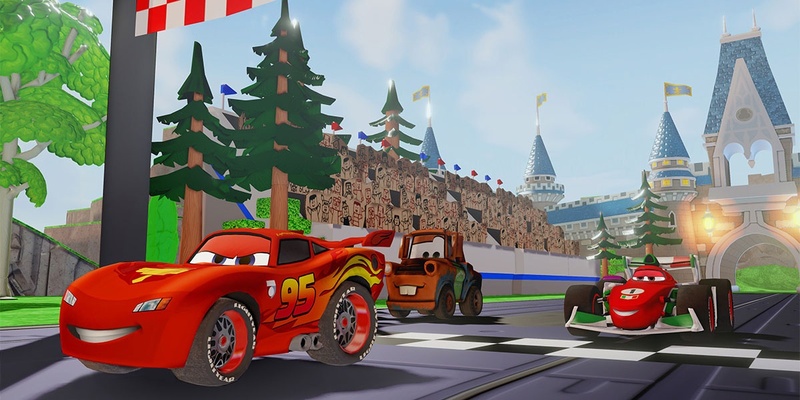 Essentially, Disney Infinity is the Smash Bros of the Disney corporation, providing a diverse cast of fairly modern characters that have come together to create, compete, explore, and just play like never before. 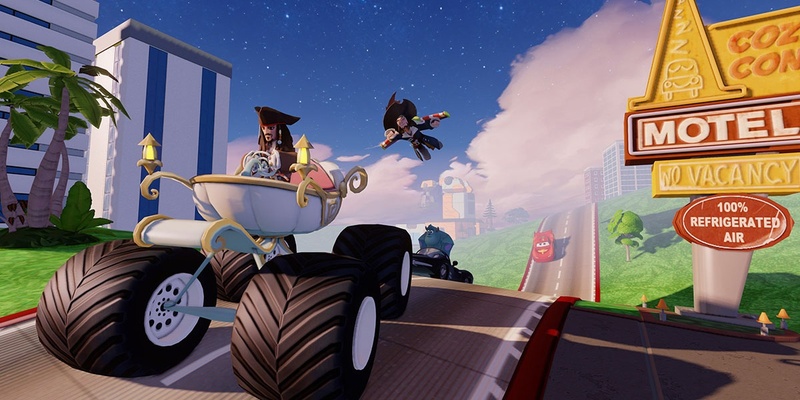 This first trailer shows off some of the interesting matchups that we’ll be able to see. For example, how does a fight between Randall from Monster’s Inc. and Violet from The Incredibles work if they are both stealthy opponents? Who would win in a gunfight: Woody or The Lone Ranger? 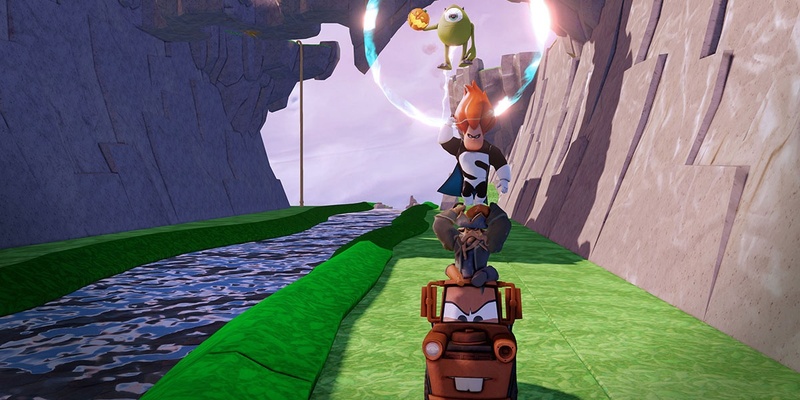 Would anyone want to mess with a team of some of the biggest baddies Disney, such as Davy Jones and Syndrome? You and your co-op partners will be able to make any of these matchups a reality and more! 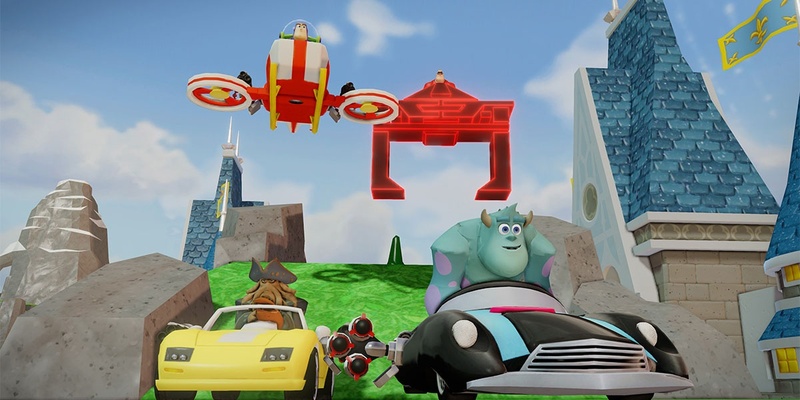 The second trailer shows off another aspect of the Disney Infinity Toy Box Mode that we’re also dying to try out: Mini-Game Creation. 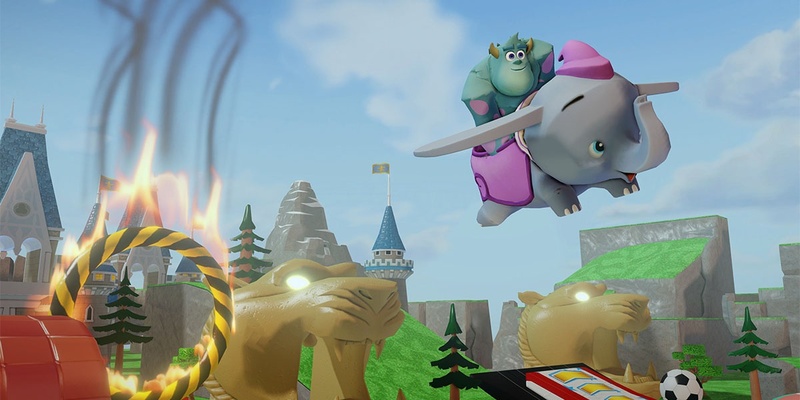 Players will be able to create their own mini-games to take their Toy Box sessions to a whole other level. As you can see, even a simple Super Mario Bros. level can be created if desired. 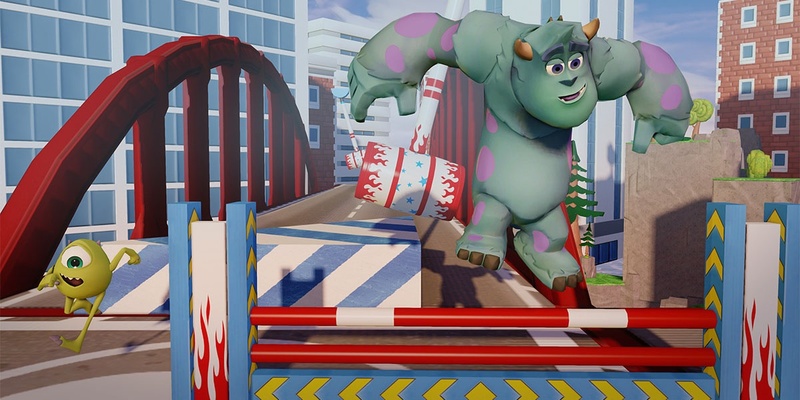 All different types of games can be made as well, such as: Racing, Platforming, Sports, Fighting, you name it. The amount of tools and items you’ll have to work with is more than enough to make practically any game genre possible here. 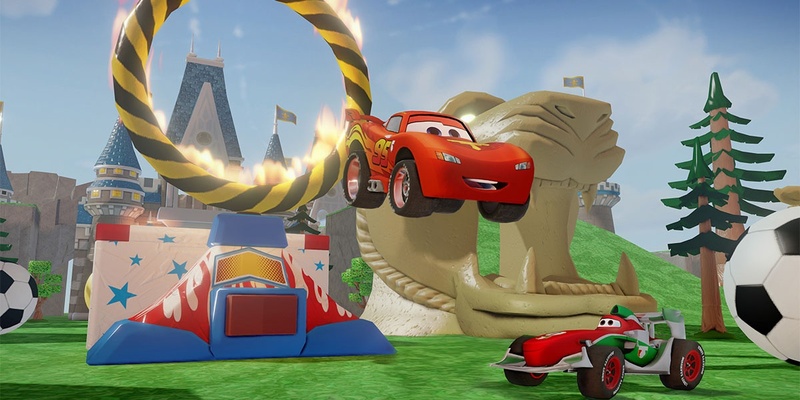 More options will also become unlocked as different characters/playsets are purchased and played with. 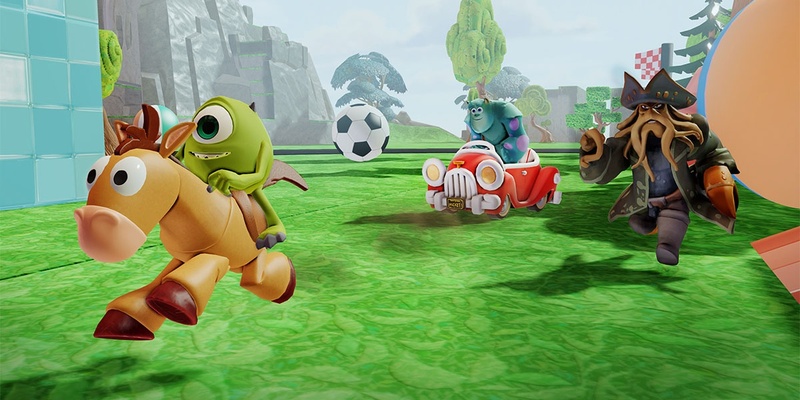 Disney Infinity will be available for Wii U, Wii, Xbox 360, and PlayStation on August 18th. Page created in 0.4492 seconds.